Showing results by author "Robert Guest"
A century ago, migrants often crossed an ocean and never saw their homelands again. Today, they call - or Skype - home the moment their flight has landed, and that's just the beginning. Thanks to cheap travel and easy communication, immigrants everywhere stay in intimate contact with their native countries, creating powerful cross-border networks. 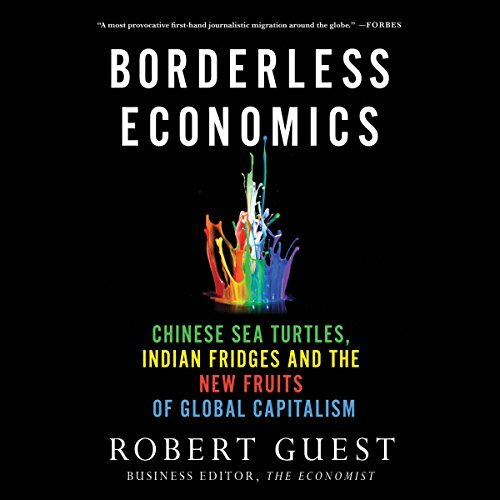 In Borderless Economics, Robert Guest, The Economist's business editor, travels through dozens of countries and 44 American states, observing how these networks create wealth, spread ideas and foster innovation.